This beautifully photographed collection tells the stories of the much-loved dogs, of all kinds, that live in pubs all over Great Britain, not least the Pub Dog Capital of Britain, Whitstable. 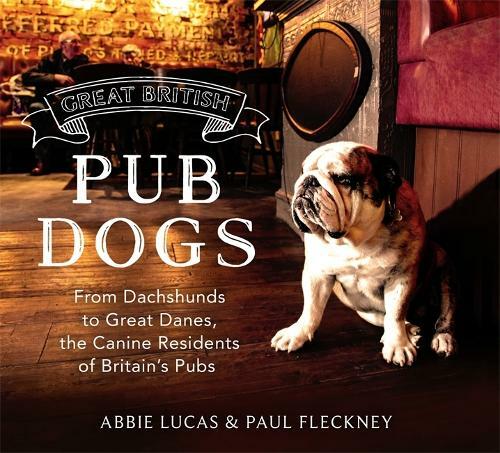 Fleckney and Lucas chronicle the incredible variety of dogs that actually live in, rather than simply visit, Britain's pubs. They showcase the dogs with their beautiful photographic portraits and tell their stories, too. In feel, this is very much a 'family album' of British pub dogs.